Back to BootCamp...Going Retro and Loving It !!! Today; well, yesterday, since at the time of going to press its already the next day; I welcome the newest member to my family leased to me by my pal Nikhil. And behold, the Olympus 35 RD; a beautiful mechanical rangefinder. This pocket tank belongs to the era of those ingenious mechanical contraptions that they called rangefinders. It uses a split image overlay type of focusing arrangement with a light meter that will work only the Ae mode. (The mode where you select the shutter speed and the tiny little light sensor on the lens selects the appropriate aperture for you.) Takes a standard 35mm film. 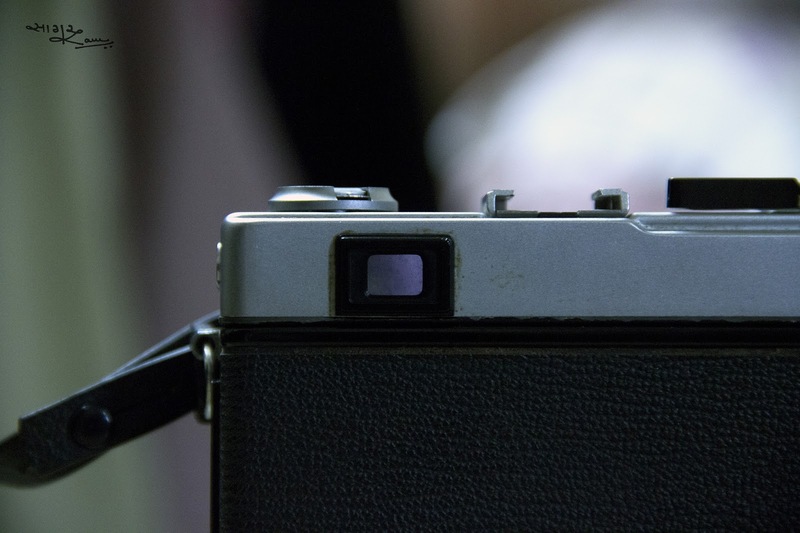 Being completely mechanical operated and having a Manual Mode (in which the light meter wont work) you can shoot with it without any batteries. 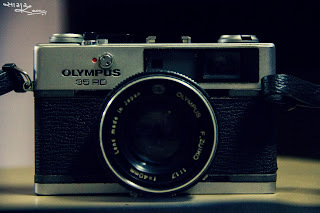 Olympus 35 RD one, DSLR zero. Sporting a beautiful and a pretty fast 40mm f/1.7 lens with 5 blade aperture and shutter speed ranging from 1/2 sec to 1/500 sec. this beautiful and rugged thing accommodates a plethora of controls on its lens barrel. 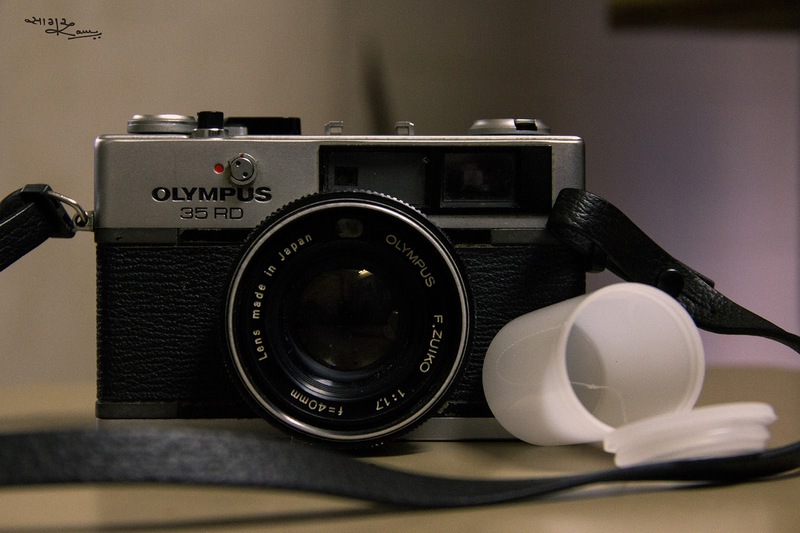 The three rings starting from the front serve shutter speed, focus and aperture control. Two levers on the underside of the barrel provide for a GN (Guide Number for flash unit; brilliant addition I would say, seeing how it took ages for DSLRs to get that feature) adjustment and film ISO setting so that it can suggest accurate aperture setting when set in Auto or Flash mode. 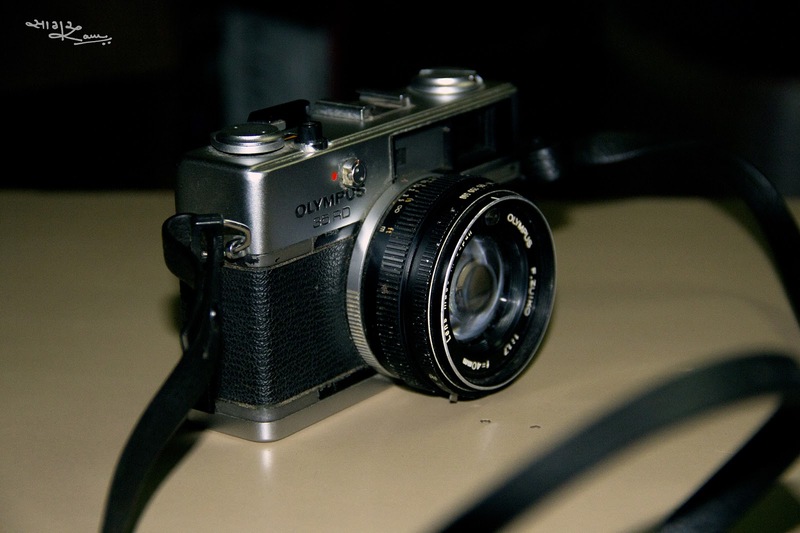 Its loaded with a FujiColor 200 film (its first in a long time) and I with hopes of a sunny Sunday.